In order to celebrate the 12th anniversary of the long-running but still highly popular World of Warcraft, Blizzard has launched an event running until Nov. 30 that will allow players to acquire special in-game items. 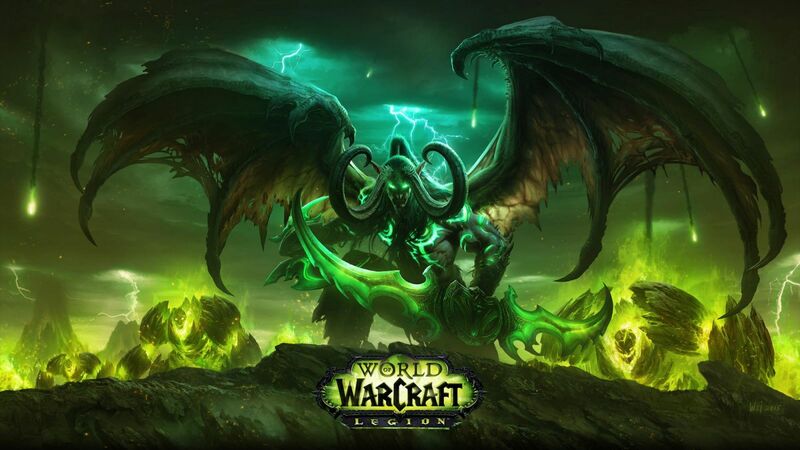 The things that players can receive for World of Warcraft's 12th anniversary include Timewarped Badges, a Celebration Package item and their very own Corgi Pup, which is part of the Anniversary Gift Package will be sent and received by the players through mail, along with the 12th year anniversary achievement for "World of Warcraft." Aside from the Corgi puppy, the package for this year's anniversary also comes with 200 Timewarped Badges and an experience booster. There is also a quest item dubbed "Letter from the Timewalkers" which will allow players to begin the quest which is based in Orgrimmar or Stormwind. Daily quests from Historian Ju'pe and Historian Llore where players can get more Timewarped badges whenever they answer trivia questions correctly will also be available. Meanwhile, there will be new features coming to the game. That is the new dungeon called the Cathedral of Eternal Night where players will be asked to climb the cathedral's spire. There will also be Artifacts improvements and added PvP brawls. For the anniversary, Blizzard also expressed thanks to players. You can check the video (uploaded by TradeChat) to see the how to get Corgi Pup below.